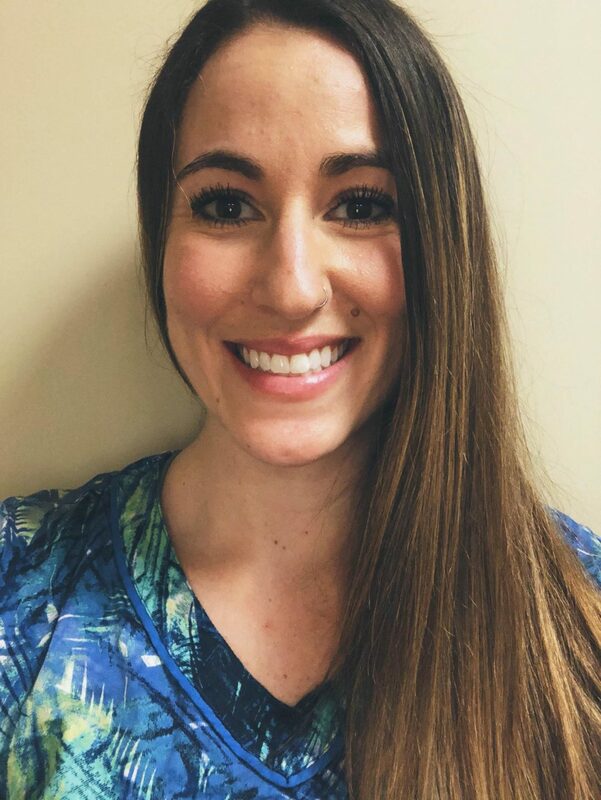 Caitlin is an ardent proponent of Alternative Augmentative Communication (AAC) for adults and children. AAC refers to communication methods used to supplement or replace speech or writing. 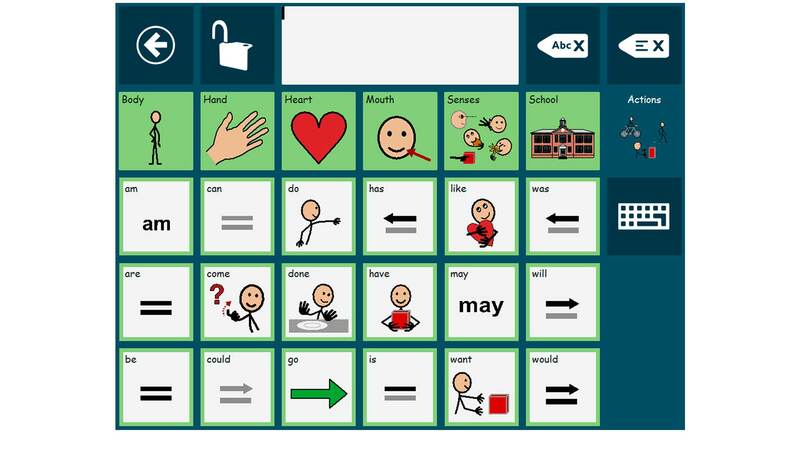 There are low-tech AAC options, such as communication boards, and high-tech options, such as apps on tablets or even sophisticated devices that are solely designed for AAC, such as the Tobii Dynavox. 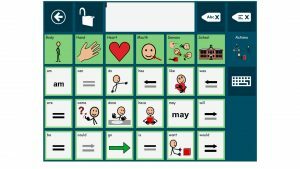 The Tobii Dynavox has a number of advantages over other approaches including the verbal output, unlimited vocabulary, variety of page sets and software options, modifications, and accessibility. Adults or children may be candidates for such devices if they have severe communication deficits. The deficits may be caused by stroke, traumatic brain injury, autism spectrum disorder, cerebral palsy or other neurologic conditions. When adults or children can’t make progress through traditional speech therapy, they may be appropriate for an AAC evaluation and treatment. Each candidate is evaluated by a licensed speech and language pathologist. 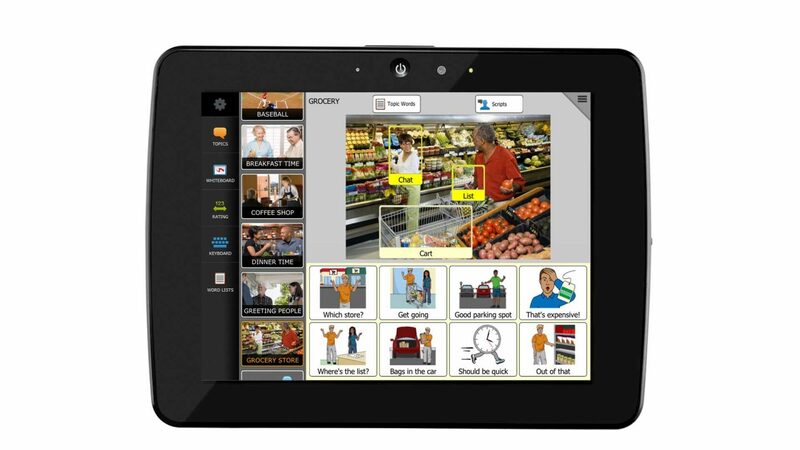 The goal is overall functional communication to effectively express the person’s wants and needs using the AAC device. 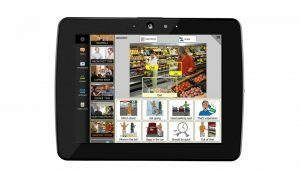 If users are cognitively appropriate and have the receptive language to use an AAC device, it can reduce frustration during communication break downs. AAC often relieves frustration for the entire family.